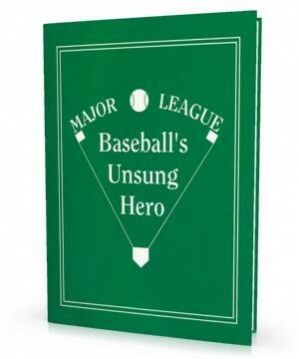 If you know a baseball fan, he or she will get a big kick out of being the star of this book. Just before the last game of the World Series, an injury keeps the starting pitcher from showing up. The coach goes to the dugout phone and actually miss-dials the phone number and reaches the main character and tells him/her to be ready to pitch. When your friend/loved-one shows up as the new substitute pitcher, all chaos breaks loose. However, he/she saves the day and wins the World Series, and this book is the only remaining evidence he/she was the hero of the day. This personalized book is an entertaining gift for children and/or a lighthearted satire for adults.